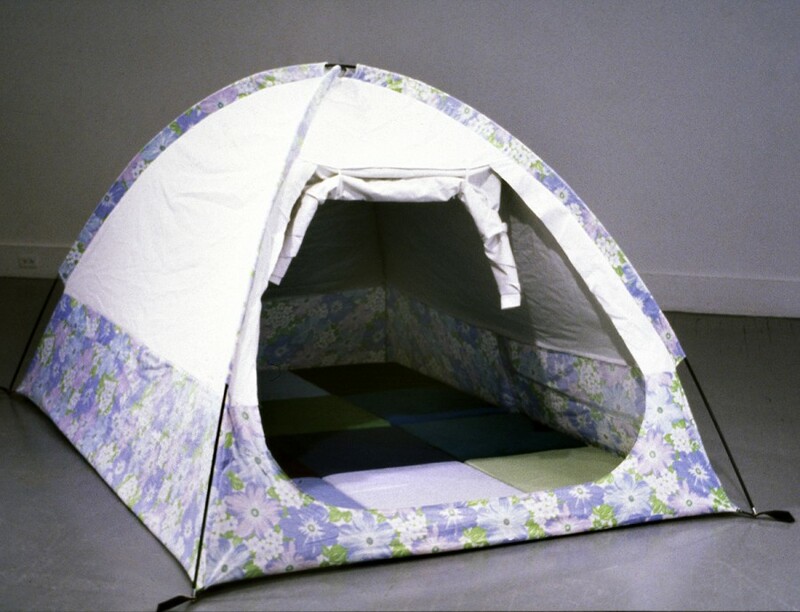 Mercer Union is pleased to announce two new exhibitions – Leah Garnett’s Greater Than Smaller Than and Conor Kelly’s Plainsong. Leah Garnett‘s practice explores interests in architecture, landscape, and cosmology, consistently questioning scale, physical phenomena, illusion, and logic. 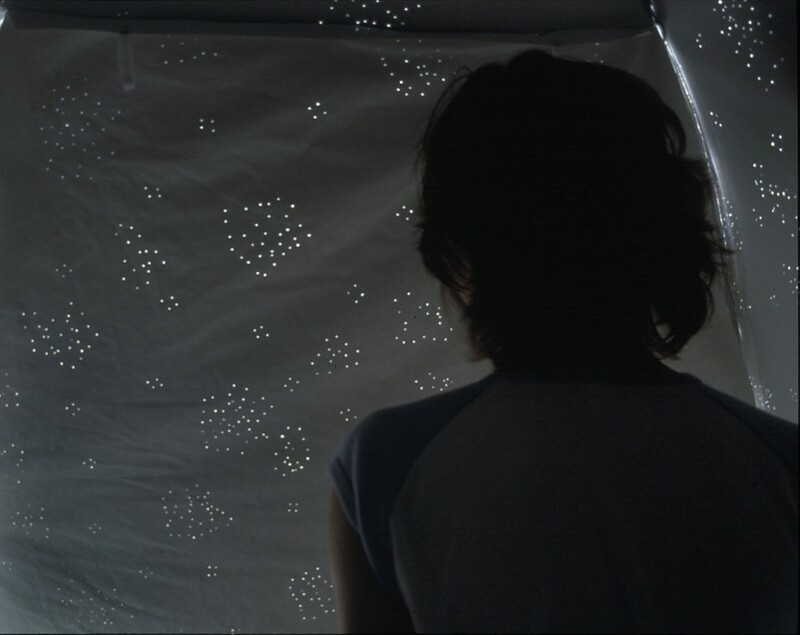 Her work addresses the fabrication of real and fictional spaces and the modeling of daydream. 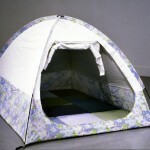 Glowdome consists of a sheet covered tent phosphorescent dots painted on the interior. 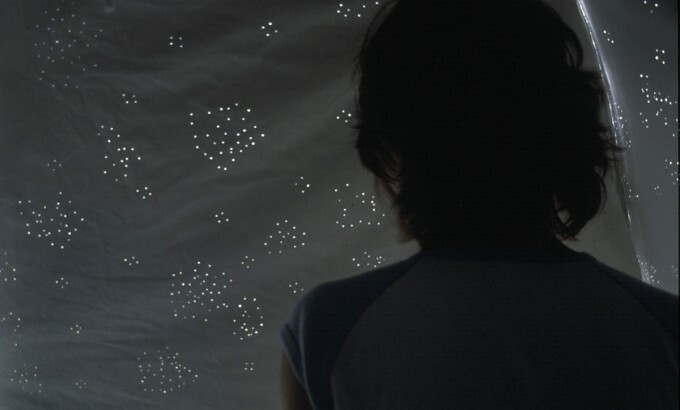 When the timed light source goes out, viewers see a constellation-like pattern of glowing “stars.” VLF recordings – very low frequency radio waves emitted by electromagnetic disturbances in the atmosphere – play inside the dome. 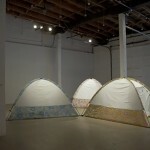 Leah Garnett received her MFA from the Univeristy of Guelph in 2004 and her BFA from NSCAD in 1999. She was a Visiting Assistant Professor in Sculpture at Memorial University in the Fall of 2005. Currently she teaches Foundation Writing at NSCAD. 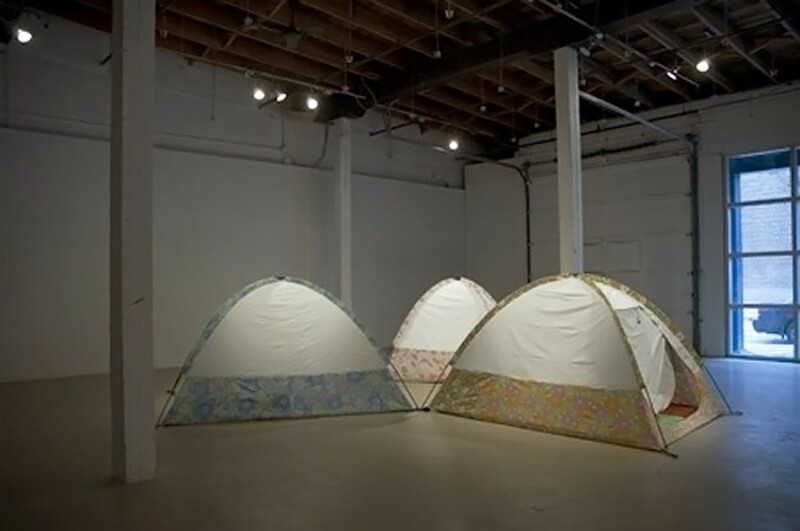 She has attended residencies at the Banff Centre for the Arts and The MacDowell Colony, and is scheduled for a residency this summer at Struts Gallery. For more information, please contact info@mercerunion.org or 416.536.1519.